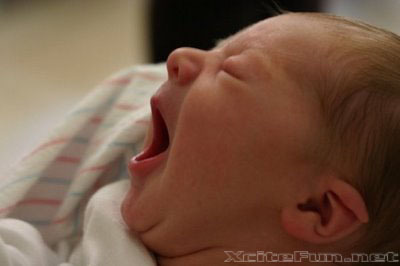 To trace development of contagious yawning, 87 children aged 2 to 11 years were tested in two putative yawn-inducing situations. 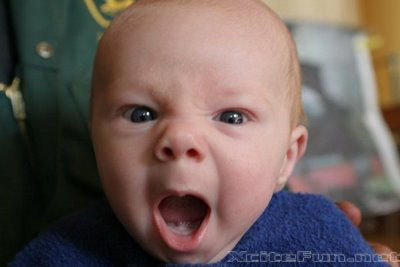 Videotaped yawns did not induce yawning in children below 5 years. 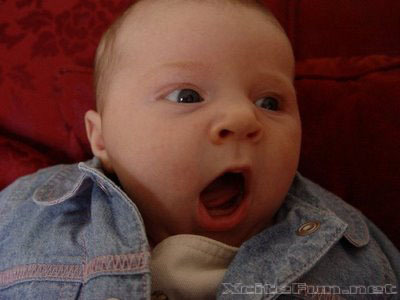 Reading or listening to a story about yawning had no effect before 6 years. 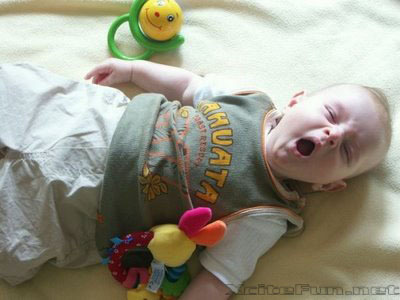 After these ages, the probability of yawning in response to both types of stimuli increased progressively throughout childhood. 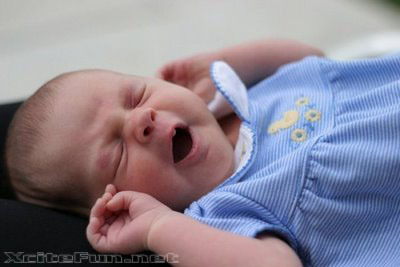 Contagious yawning probably involves different mechanisms to those operating in neonatal imitation of mouth movements. 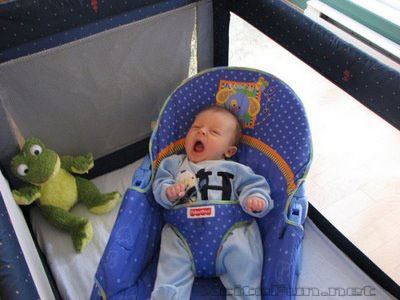 Here are some cute funny images of child yawning. mujha b neend aa rahi hy yeh cute babies ko dekhna k baad!